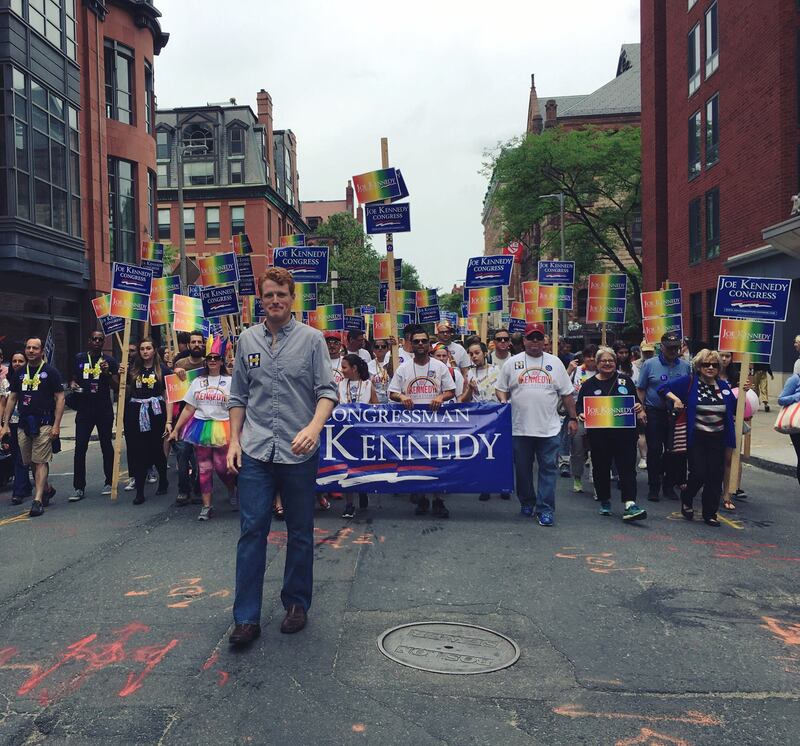 MARCH WITH JOE KENNEDY @ PRIDE PARADE 2017! 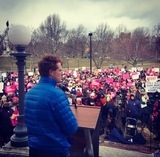 JOIN TEAM KENNEDY @ BOSTON PRIDE PARADE 2017! Once your RSVP has been confirmed, you will have entry to Team Kennedy's 6th Annual Pre-Parade Party/Free Breakfast !